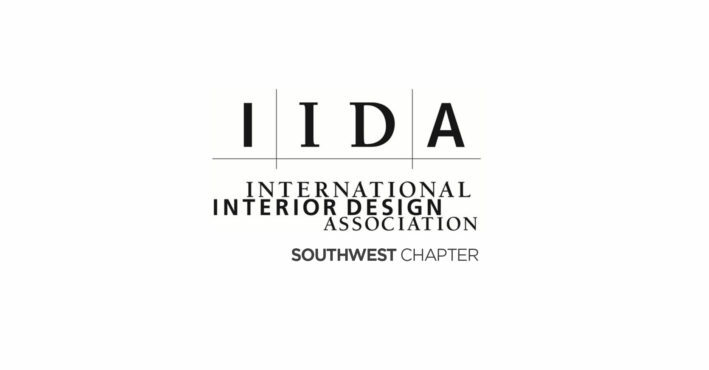 The International Interior Design Association’s Southwest Chapter gathered together for the 22nd annual Professional Recognition for Interior Design Excellence (PRIDE) Awards. 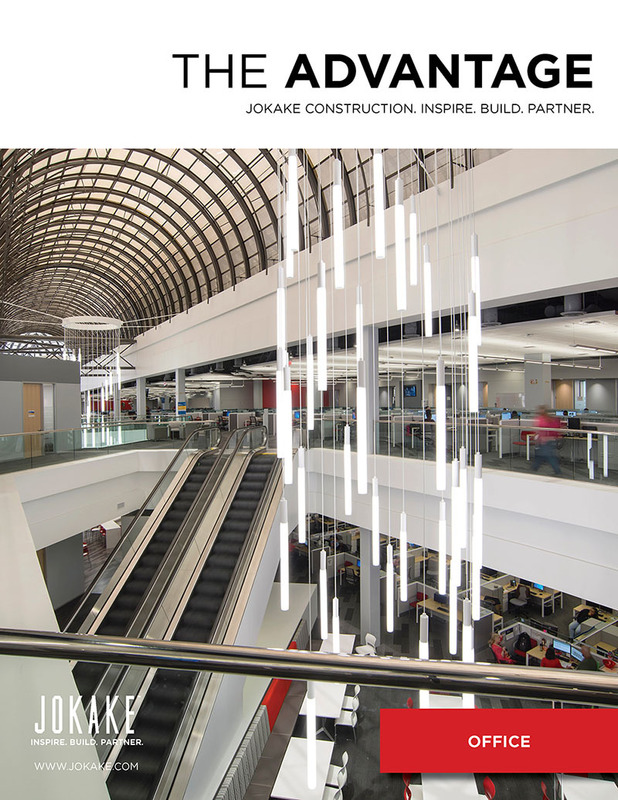 The awards recognize the amazing work local architects produce throughout the valley, with many names representing partner firms Jokake regularly works with. In addition to firms, projects were also celebrated. 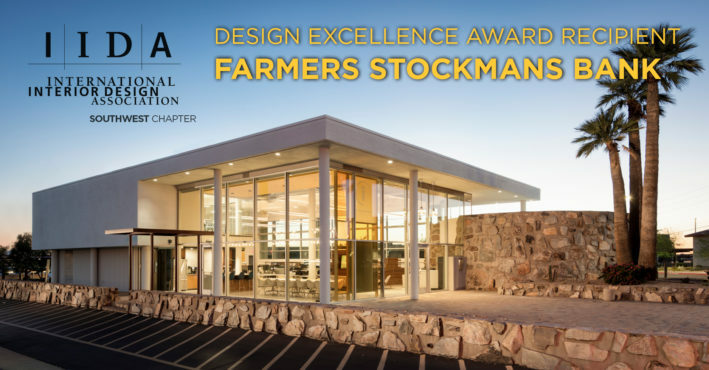 Among them was the Farmers & Stockmans Bank, which received the Design Excellence Award (commercial projects under 10,000 SF). The historic building’s interior space was designed by Cuningham Group and now serves as their Phoenix office. 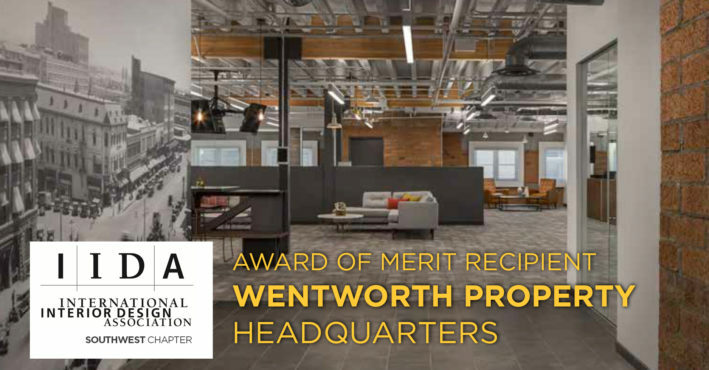 Additionally, Wentworth Properties Headquarters (RSP Architects) and NRG (DLR Group) both received Awards of Merit in the commercial projects 10,000-25,000 SF category). See a list of all the winners at AZBigMedia.